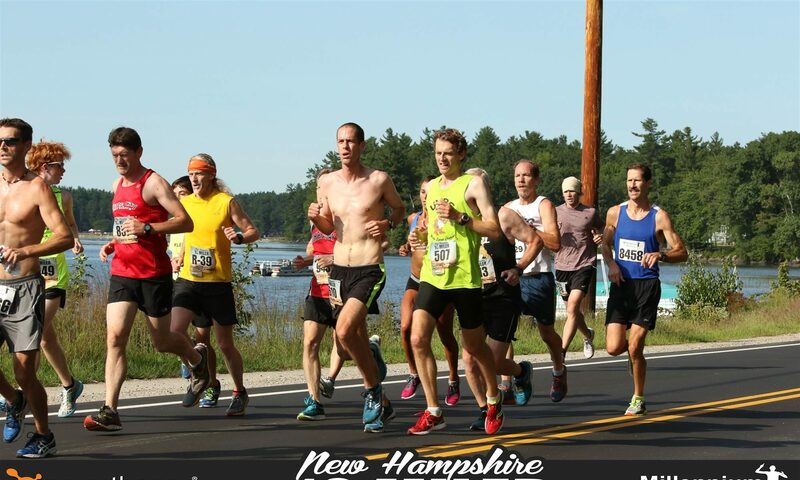 The Gate City Striders utilized their home road advantage well this past Sunday as they raced their way back to a series lead. 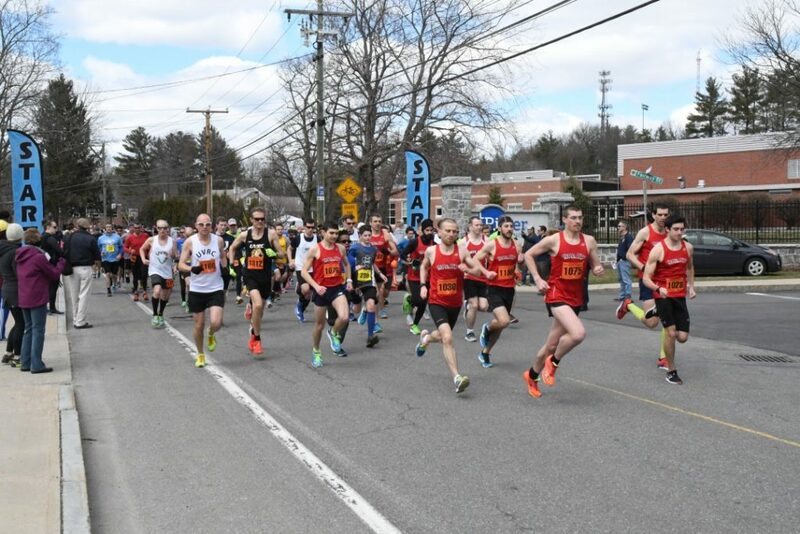 Lead by WPI alum Austin Scott, the striders amassed a spectacular 225 team points on the day, outdistancing their nearest competitors by 88 points. Women’s winner Bess Ritter and her Upper Valley Running Club teammates claimed that runner up spot with a 138 point total while defending champion Greater Derry Track Club finished 3rd with 122. Age graded top honors went to Rich Smith (UVRC) and Lynn Fawcett (GDTC). 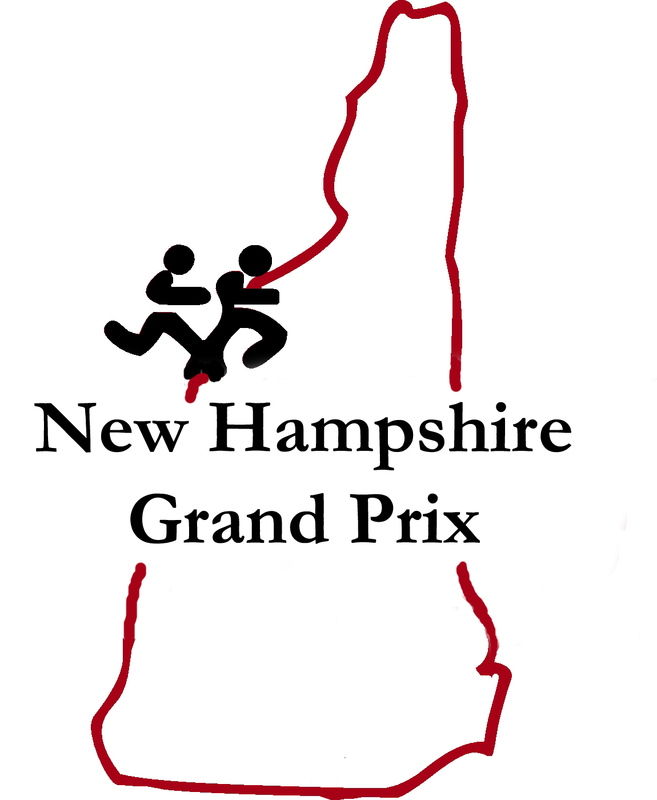 NH Grand Prix action resumes at the Windham Rail Trail Alliance 5k on Sunday, June 10th. See you all there!